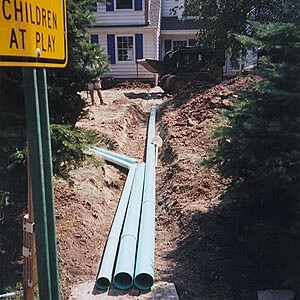 If you are looking for expert installers of underground plumbing, please call Saratoga Pavers now. 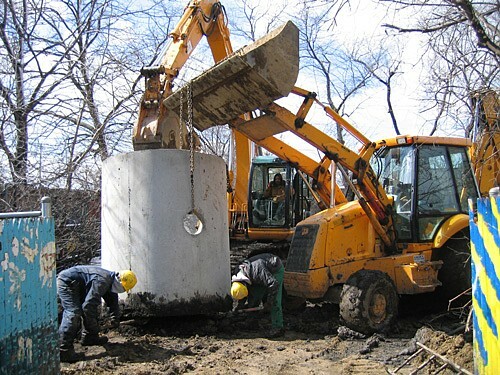 Our decades of experience in the plumbing business have helped us master the craft. 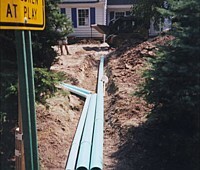 We can install all types of plumbing for residential, commercial, and even industrial properties. Our people will perform the tasks meticulously to ensure quality workmanship. 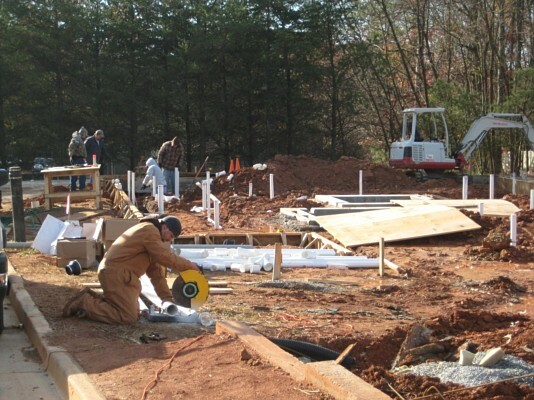 By hiring Saratoga Pavers, you will get top-notch plumbing services at reasonable costs. 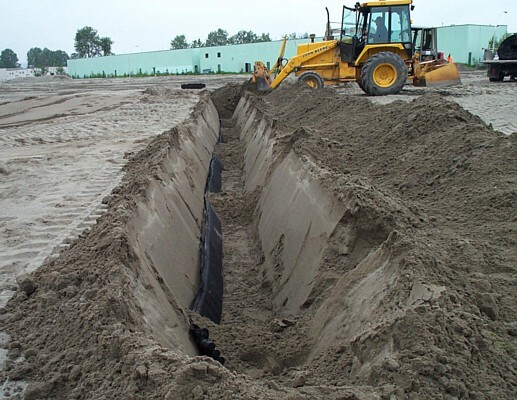 We can guarantee the efficient functioning and reliability of your underground plumbing installations by following systematic procedures. 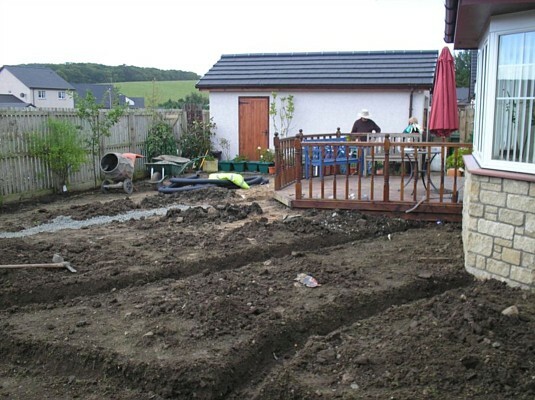 Moreover, our project managers will ensure the implementation of the approved design plan. 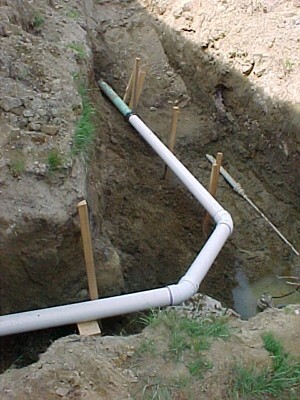 Every installation project that we work on is guaranteed compliant with local laws and regulations, so you won't have to worry about violating any provision of the California Plumbing Code. 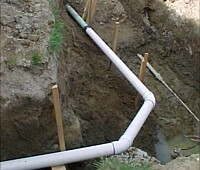 Our people are certified plumbers with decades of experience in the field. 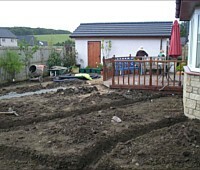 They know the right installation techniques and methods as well as the proper use of specialized tools and equipment. 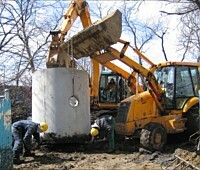 As a contractor, Saratoga Pavers has a complete inventory of excavation equipment. 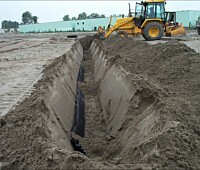 Our trenchers, excavators, backhoes, and other digging tools are all in A1 conditions. 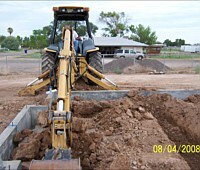 We can dispatch them to your project site anytime. 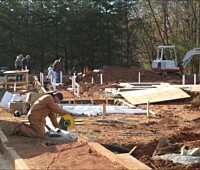 We offer our technical expertise to those who are building a new home or constructing a commercial building. 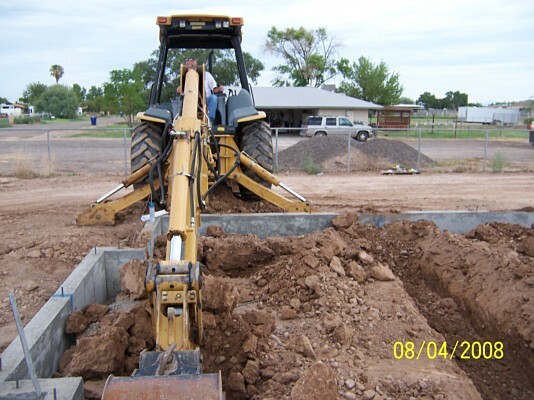 The installation or repair of underground plumbing is also needed if you are renovating or remodeling your kitchen, bathroom, or home interior. Please contact us today at (408) 621-1248.